As plants need nutrient rich soil to grow strong, we need healthy surroundings to grow as well. We love working with families. Our collection services and products are adapted to meet the needs of all types of families and situations. Our partnership in your most optimum lifestyle starts with a complimentary vitality visit. Illness and stress prevention are chief elements of a zen home. We can empower you with money saving skills and enhanced personal energy resource management. Your children will have the very best opportunity to succeed at all life. They will be brought up disease preventing environments with positive childhood experiences and guidance. 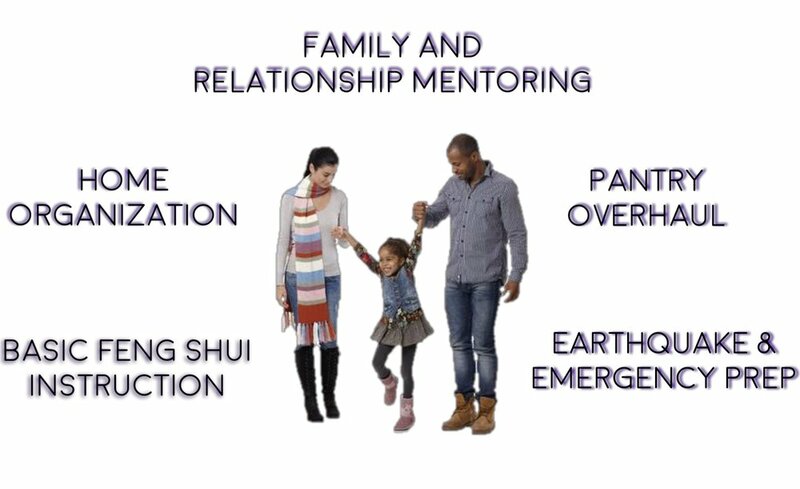 We can aid in processing the inevitable stresses of loving healthy parenting. Our modern world has as many ways to harm the body as it does ways to heal and restore. We can simplify the holistic world for your greatest practical use, creating the most enjoyable homes imaginable. 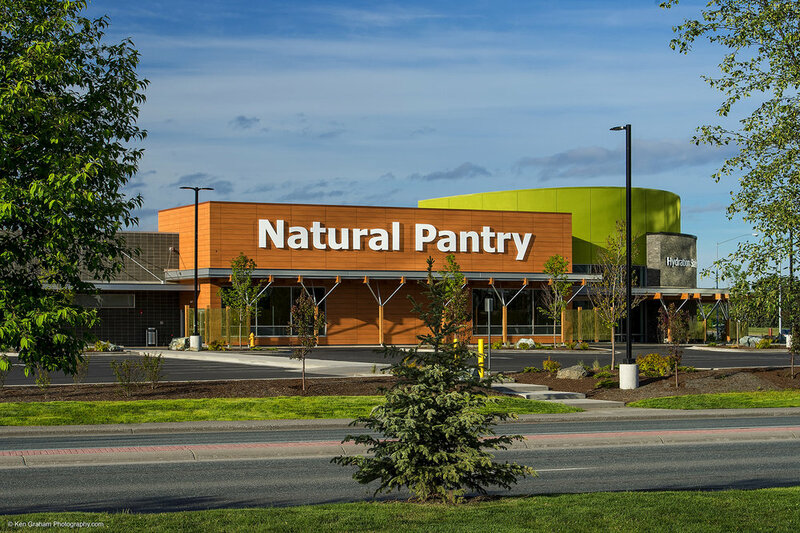 After we clean out all the old, stale food that has lost potency and appeal, we take you to the best local organic supermarket in Alaska, Natural Pantry. We will move from aisle to aisle on an informative and fun stroll throughout the entire store from organic produce to supplements. Come prepared with questions about health and disease. After the trip to the market we organize and place all groceries neatly based on frequency or ease of use and FIFO (first in first out). With these new skills on shopping and storing you will save thousands throughout the rest of your life. Our number one goal at ZEN REMEDY is to reduce stress and thereby enhance the quality of life. Technology has become as much a part of our survival as fire or the wheel was to our ancestors. It moves as such a fast pace, unless you speak "Technese"or the language of electronic equipment; comprehension of our modern magic can become a blur of electro-jargon that leaves us feeling stressed, confused and not much further than when we started. Since the Iphone 3g we have been helping people turn their smartphones into "Genius Phones"
Electronics can be either a Stressor or an Enhancer to life. It all depends on if you know how to harness it powers to make life both easier and more enjoyable. Our staff of intelligent lifestyle architects can make the most difficult techno-babble easy to comprehend to even the most uninformed inquirer. We can "think outside the box" on your behalf to find the right solution toward solving any holistic, domestic, or technological dilemma. Let us teach you how to use and get the most out of the electronic devices you use in your daily life. The compassionate connection program’s purpose is to teach preschool through grade school students an appropriate use of touch called the helping hands technique. Through the use of helping hands the children experience a greater sense of belonging and connection to with others.